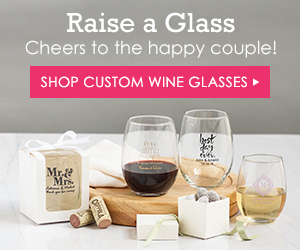 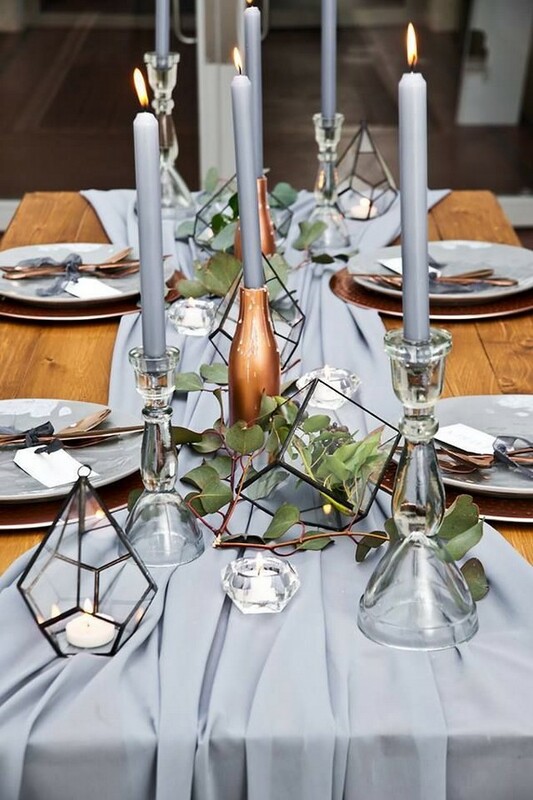 Decorate table with cool geometric items! 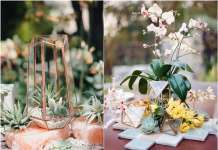 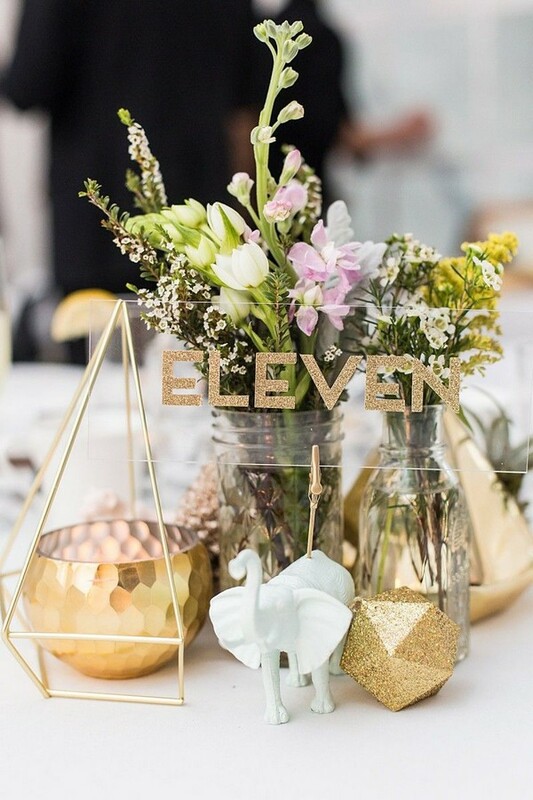 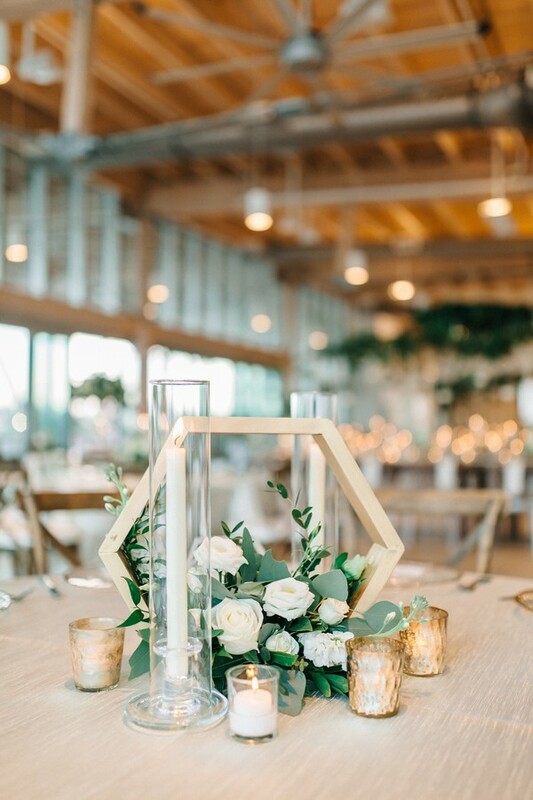 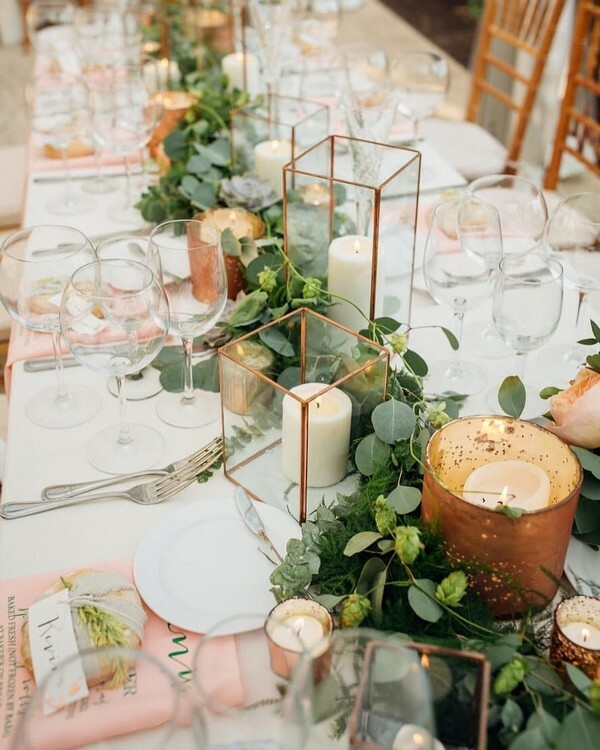 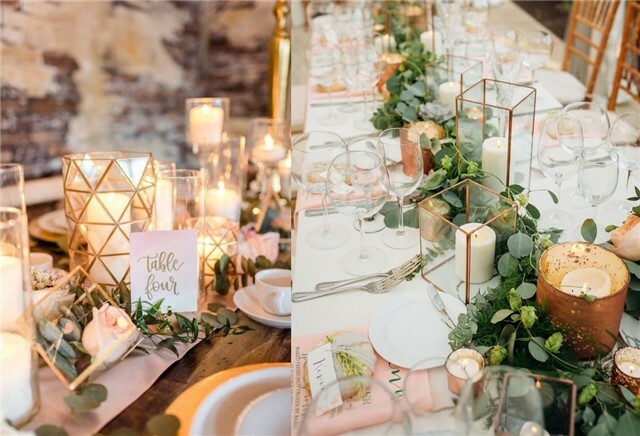 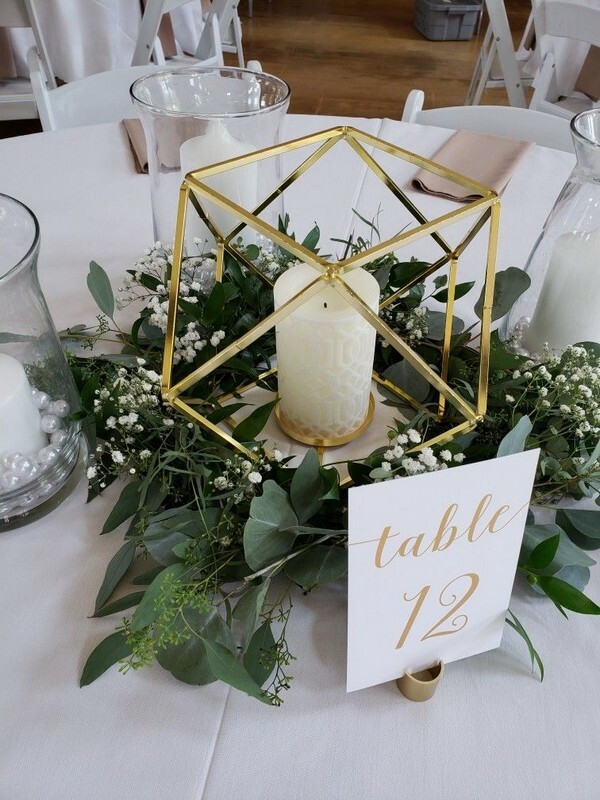 These can be geometric centerpieces with glass sides filled with succulents or flowers, these can be just metallic geometric figures that accentuate flowers; if you want, you may add lights inside. 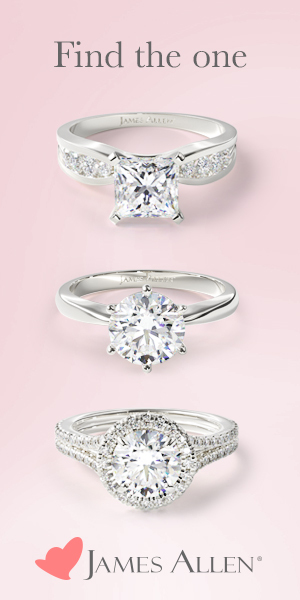 Most of them can be easily DIYed, so you won’t waste much money. 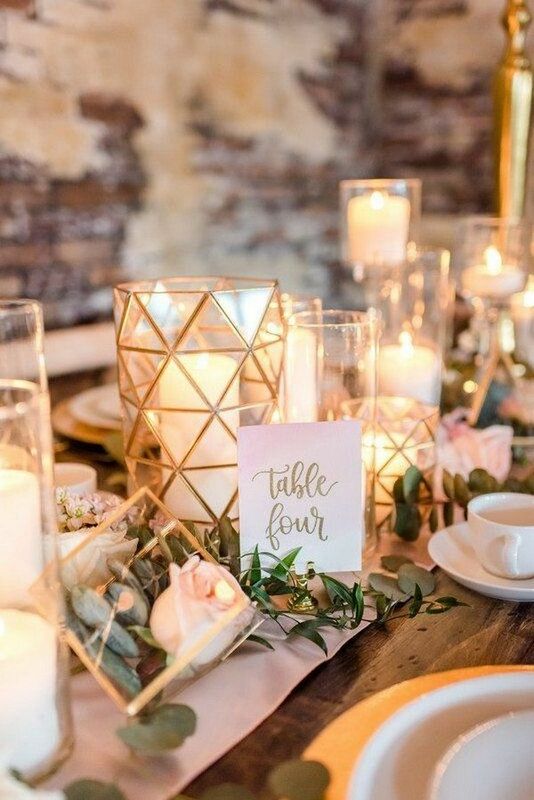 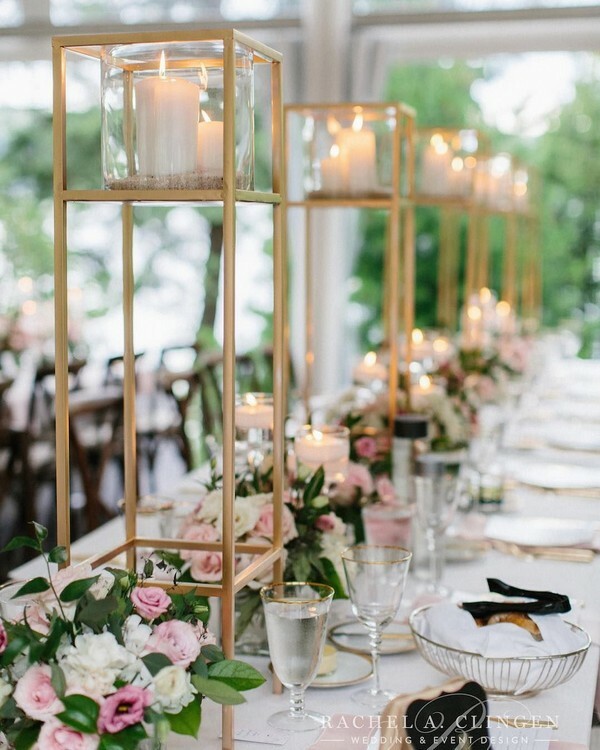 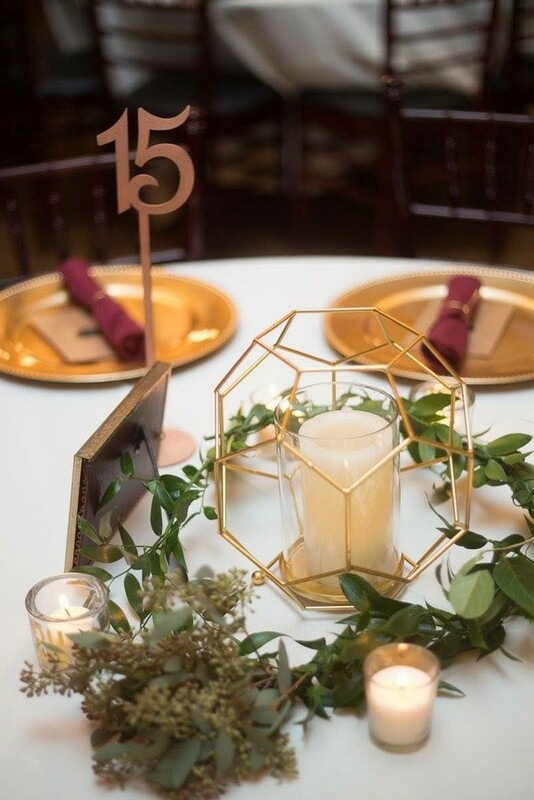 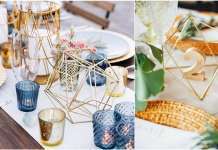 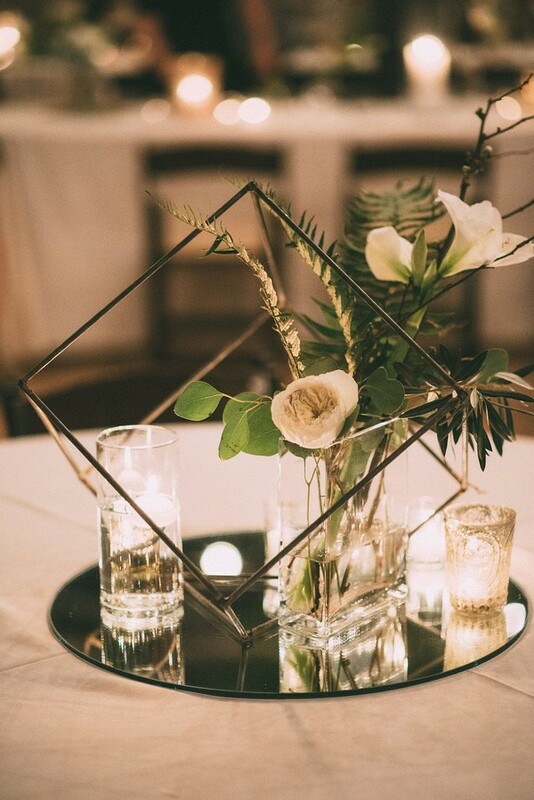 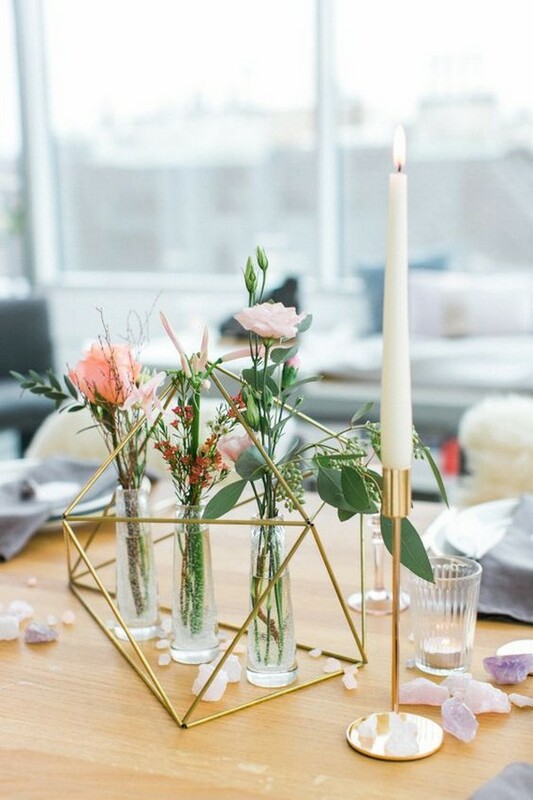 Make geometric candle holders and lanterns for the tablescape; small geometric figures can be place card holders and favors at the same time.